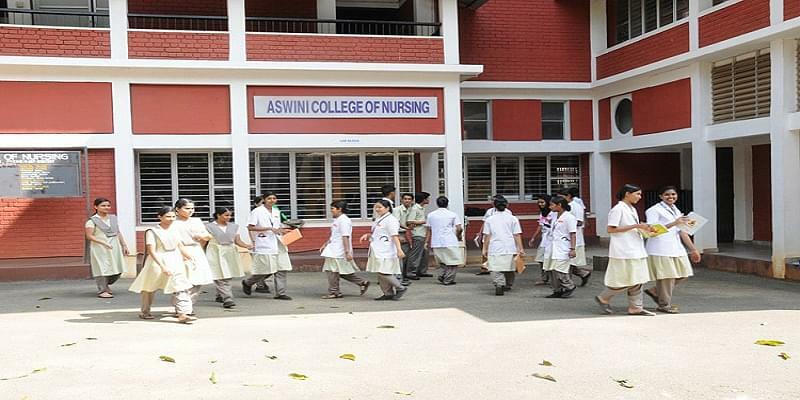 Aswini College of Nursing, Thrissur is a unit of Aswini Hospital and is one of the premier nursing institutes in Thrissur, the cultural capital of Kerala which is established with a vision of shaping the future of Nursing with education, research and practice in this ever changing health care environment. Best Environment-The campus is situated in eco-friendly environment, away from the din and bustle of the city, to facilitate learning in healthy environment. 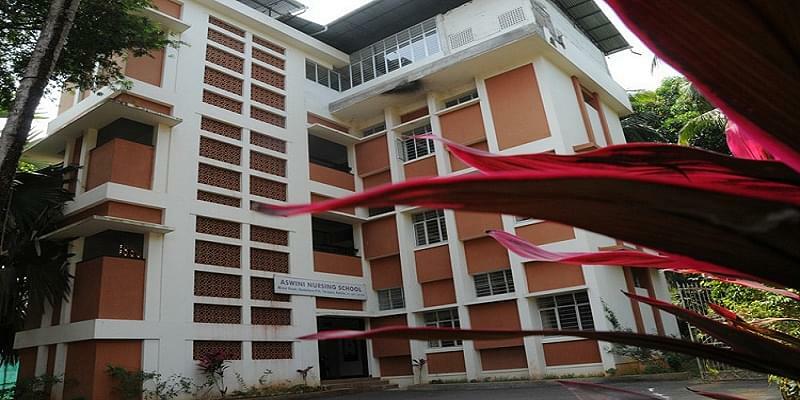 The students are also provided with calm, hassle free, learning conductive, atmosphere in the campus. Associations-This College has its collaboration with Student Nurses Association (SNA UNIT) within the jurisdiction of Trained Nurses Association of India (TNAI) to help the students in developing the leadership qualities in them and strive for the upliftment of the students through professional, educational activities and extra-curricular activities which help them to reach miles in the field of nursing. 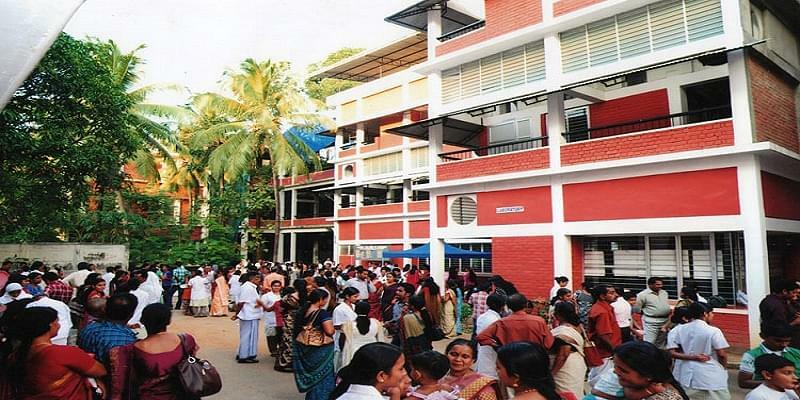 Hospital- The College has own its hospital with 300 beds with multi super specialty hospital.